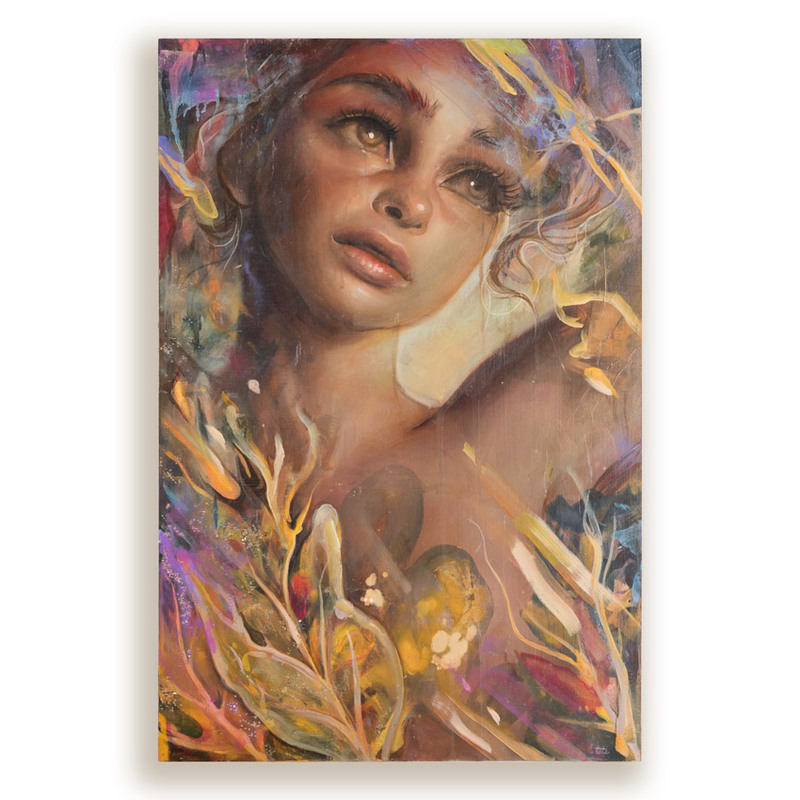 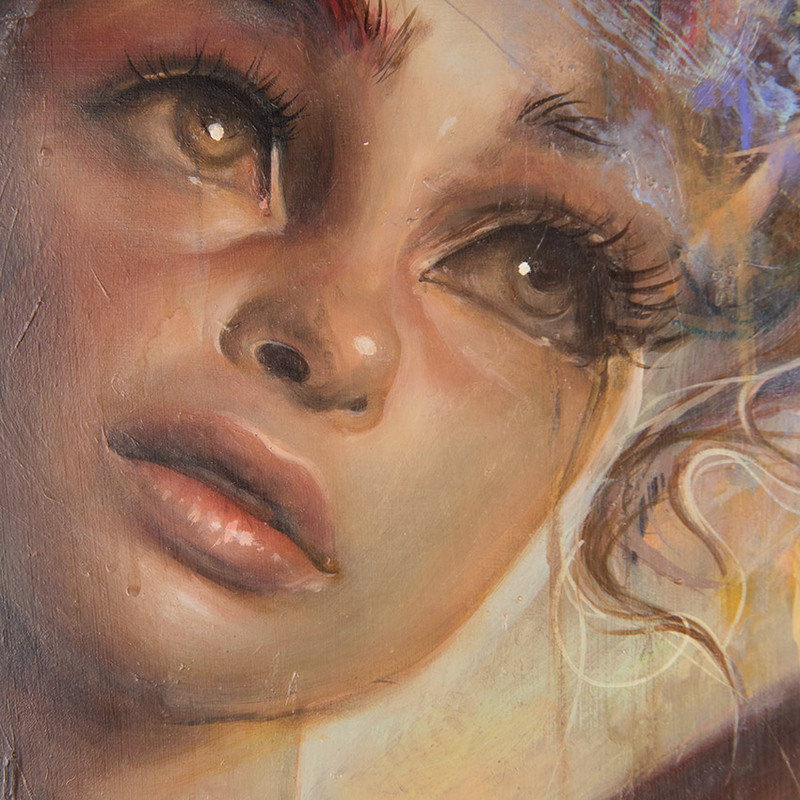 This RUN comes signed by Tatiana Suarez and includes an Original Artwork Letter of Provenance from Inner State Gallery. 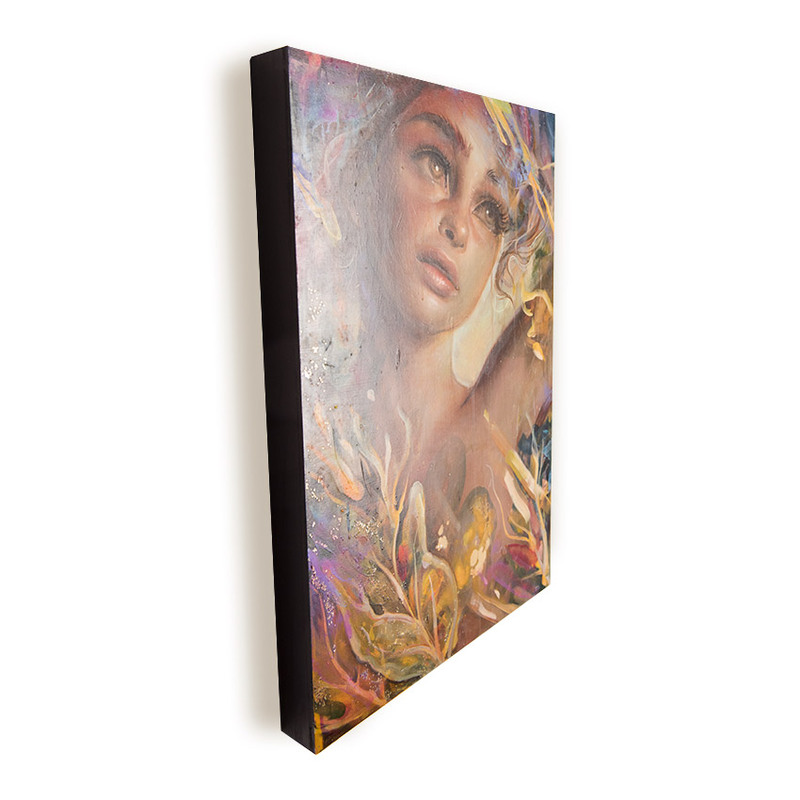 Tatiana Suarez is an artist based of out Miami, Florida. 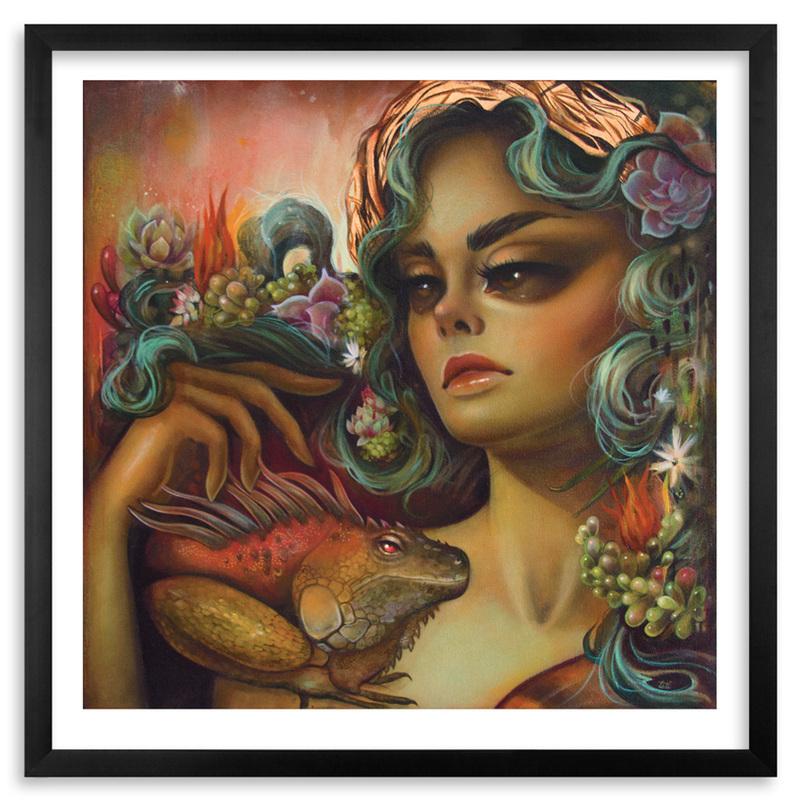 Her charming style is distinctive -- the trademark eyes draw the viewer into a beautiful and surreal world. 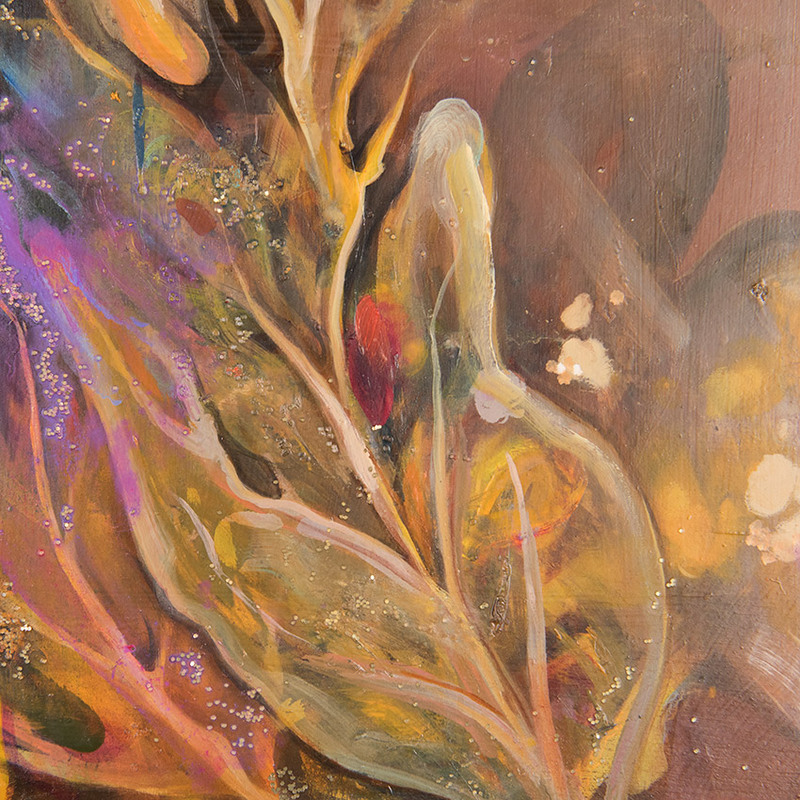 Rich with symbols that stem from her Brazilian and El Salvadorian heritage, subjects appear as if they are under water, frozen in lovely stillness. 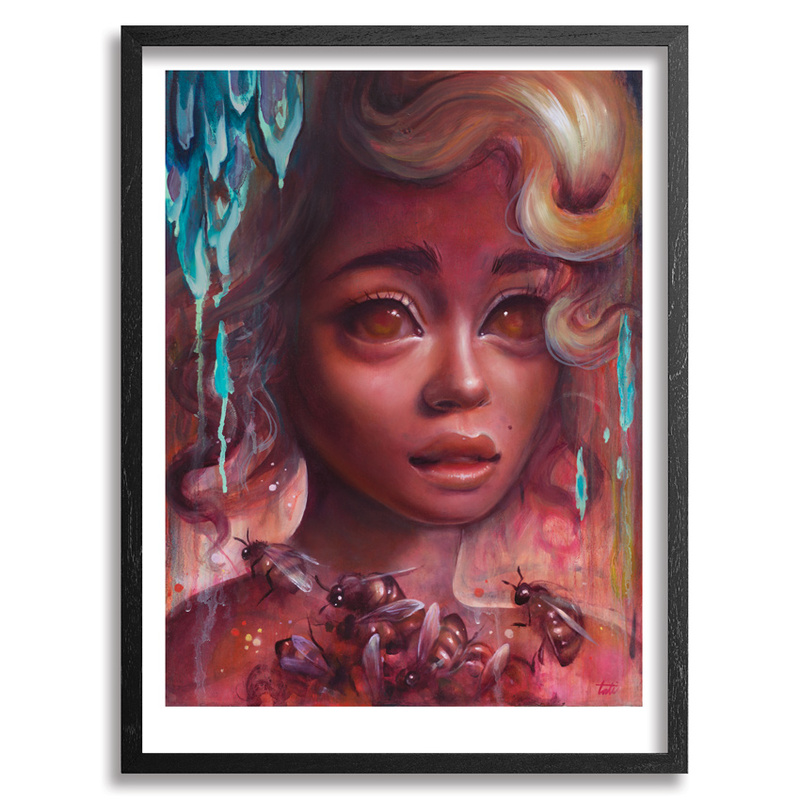 The doe-eyed figures look childlike, but also exude sexual overtones, ornamented with plants, insects and other unsettling accompaniments. 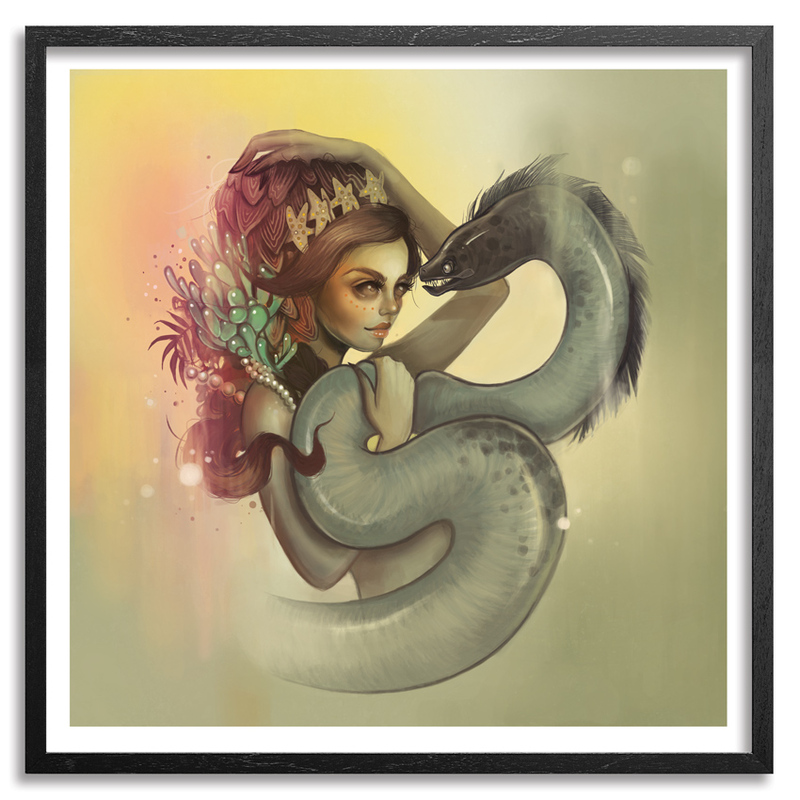 Beauty is presented concurrently with exotic -- even creepy -- creatures to create enchanted narratives.